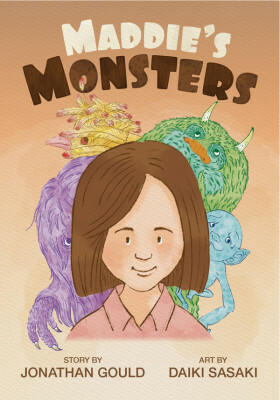 Today is one of those days when I’m glad to be talking about something bigger than just me and my writing. 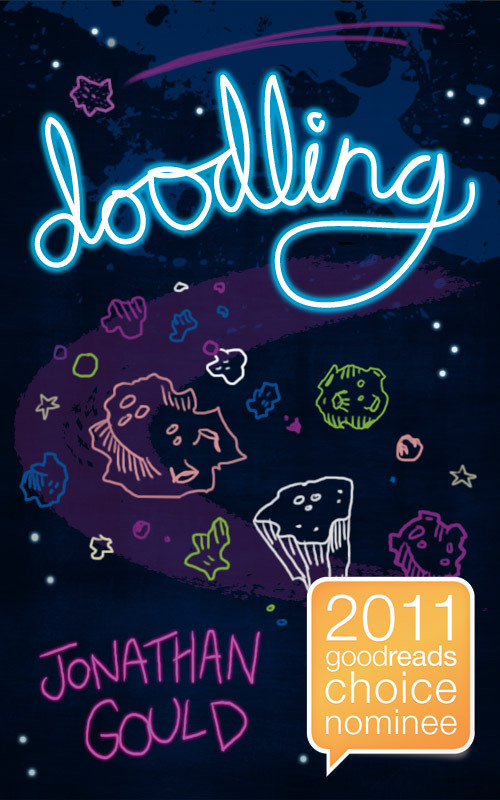 A few years ago, after I’d released my first book, I was flailing around on twitter with no idea what I was doing. By a stroke of luck, I chanced upon a group of writers chatting away using the tag #pubwrite. They seemed to be having a lot of fun and sharing a lot of useful information so I kind of snuck in there as well. Luckily, it turned out to be a friendly and welcoming group who made me, an infrequent visitor from the other side of the world, feel quite at home. In some ways, it was the first step for me in gaining a bit of confidence in the online world. Time moved on. The #pubwrite conversation wound up as it, like many worthwhile things on the internet, became overwhelmed with spam. With my busy schedule, I kind of lost touch with a lot of the people. It was with some sadness that I heard that one of the original members of the group, Karen DeLabar, had been unwell. 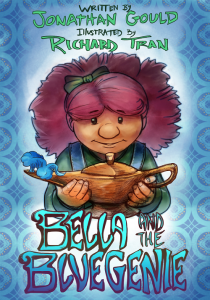 When I discovered not long after that a number of her friends were putting together an anthology to help her with her medical expenses, it was something I felt I had to contribute to, even in a small way. 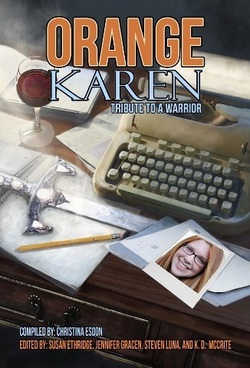 The result of lots of hard work, Orange Karen: Tribute to a Warrior, has just been released. I’m pleased that I managed to get a story in there, even a somewhat small and silly one, nestled among the work of a lot of terrific writers. Ultimately, what this shows is what can be achieved when a group of people come together to help one of their own, so I’d like to pay tribute to everyone involved with this. I’m proud to be even a small part of it. There’s a lot of great reading here, and you’ll be supporting a great person.